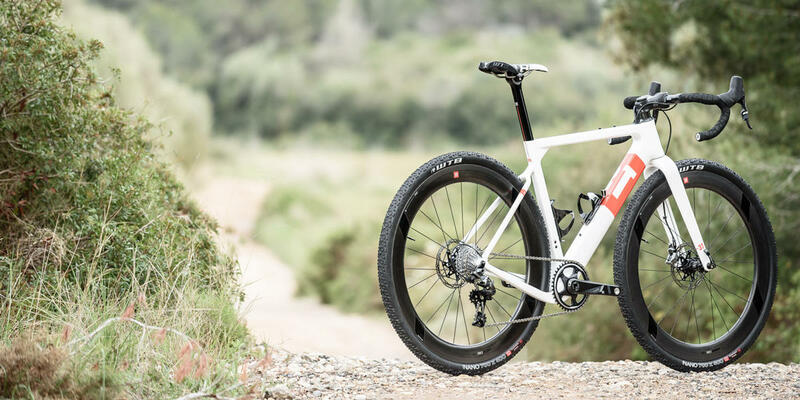 The 3T Exploro is an inventive addition to the world of gravel/adventure bikes. 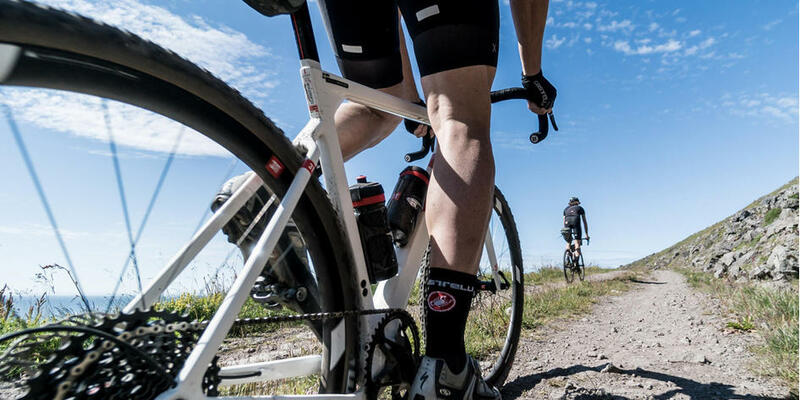 Created by legendary frame designer Gerard Vroomen, the Exploro brings aero benefits to a truly off-road capable frame. 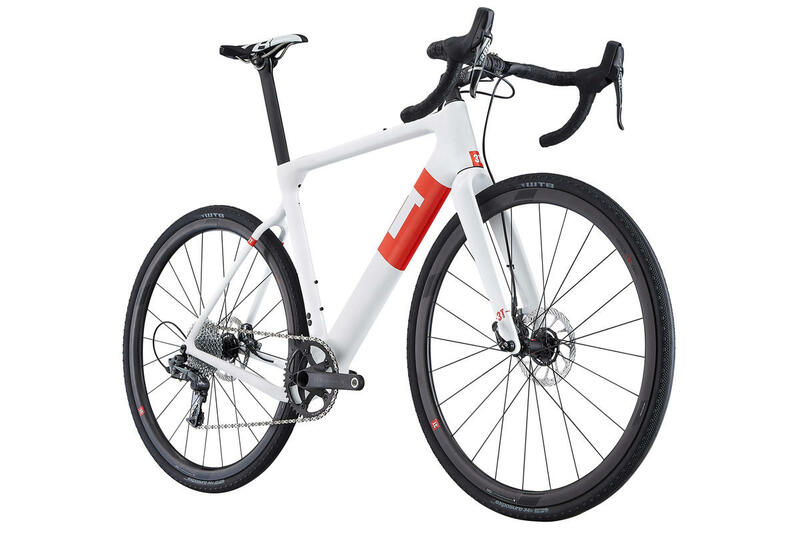 3T have just a few of the original Exploro left (the model that takes post-mount disc brakes and comes with their own Luteus II forks). The first Exploro impressed us, but it was sometimes hard to justify the price against very strong competition (not least from the likes of OPEN). However, with a 20% discount on these original variants it becomes a very compelling option indeed. Post-mount disc calipers are still the norm for MTB, and it was only reluctantly that 3T moved to flat-mount on their latest models. You really are getting a lot of bike for the money with these complete "ready to roll" builds (just add pedals!). and if you're interested in buying one of these bikes - get in touch with us now. The 20% discount is only available whilst 3T's current stock remains.